Two years ago we already proved to the market that we can win. Then my company «Financial Partners» became the largest mortgage broker in the country. We opened offices in 40 cities of Russia and the CIS, gained great expertise in mortgage deals and became partners of all major banks of the country. Now we are building the best real estate agency. I am sure that this time we will succeed. These are real estate experts in the Whitewill Moscow office. To be better today, it's not enough just to be and talk. We make our customers happy. In the photo, Whitewill management company in St. Petersburg. We do all the marketing, development, design and video production for the objects we work with and sell. The strong advantage of Whitewill is its workability. We work in our own crm-system and telephony, we always remember about each client and do not miss calls. 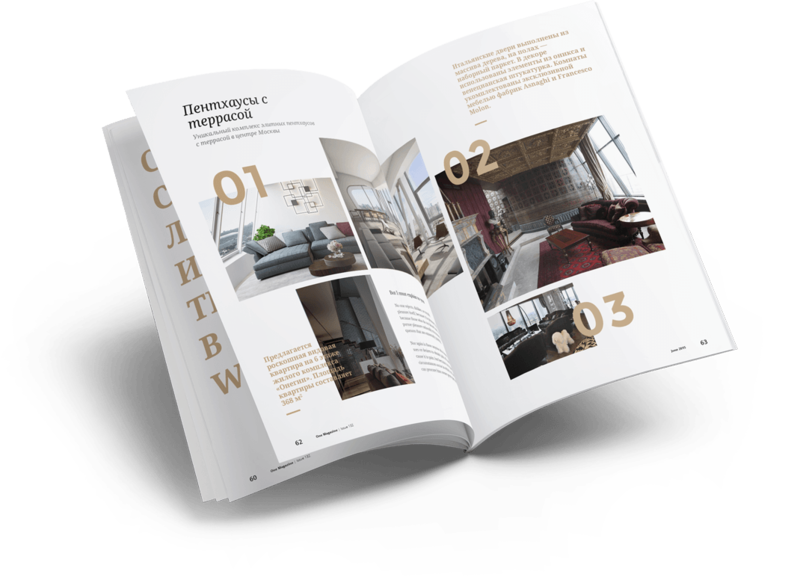 Using the whole palette of modern methods of promotion, we find solvent customers not only in Russia, but also far beyond its borders.